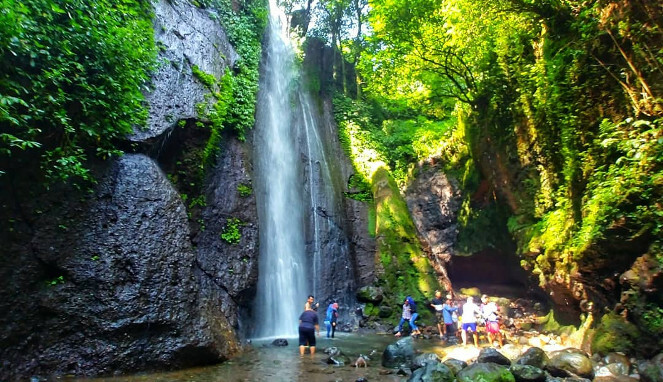 This waterfall mentioned as the closest place to Jakarta. This place located in Jl. 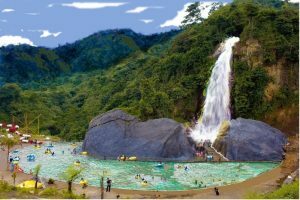 Sentul Paradise Park, Bojong Koneng, Babakan Madang, Bogor, Jawa Barat 16810. It has a beautiful refresh scenery and air. This place is addressed in Jl. Tegal Luhur, Pasabean Bogor, West Java 16770. 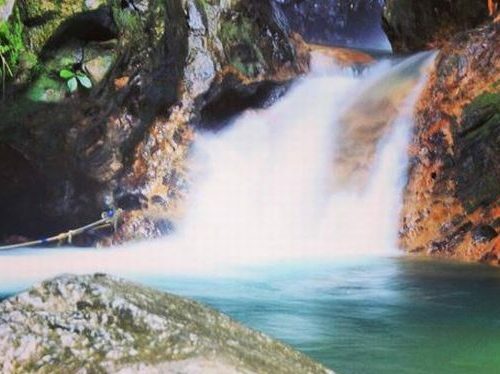 It has little waterfall that usually called as curug by the local. Tips: you can’t come with a big bus since the road is not as wide as the bus body. Other place near the CIbulao waterfall s a little waterfall named Naga (Dragon) Waterfall. This place addressed in Citamiang Village, Megamendug, Bogor, Jawa Barat. You can also do some rafting activity in this place. Tips: you may bring some extra clothes because you can’t resist the fresh water of the place. 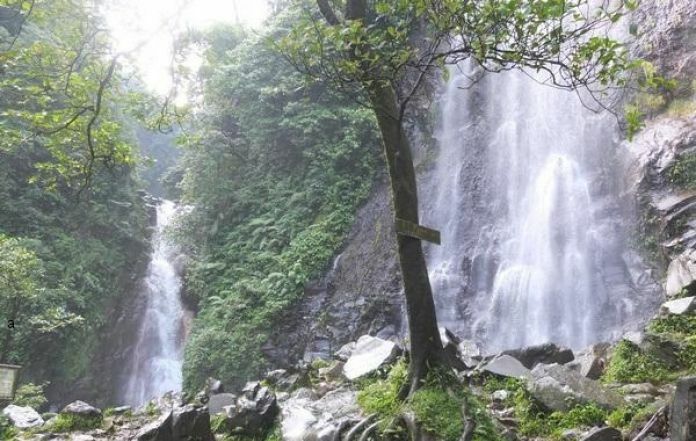 Other popular waterfall is Cilember Waterfall addressed in Jl. Raya Puncak, Cilember, Megamendung, Bogor, Jawa Barat, 16750. This is a popular place that has a camp ground. What’s best: you can take your family to have camp in this place. Tips: you may bring your own food and snacks. This place is a nature and parks waterfall addressed is Sukajadi, Tamansari, Bogor, jawa Barat, 16370. 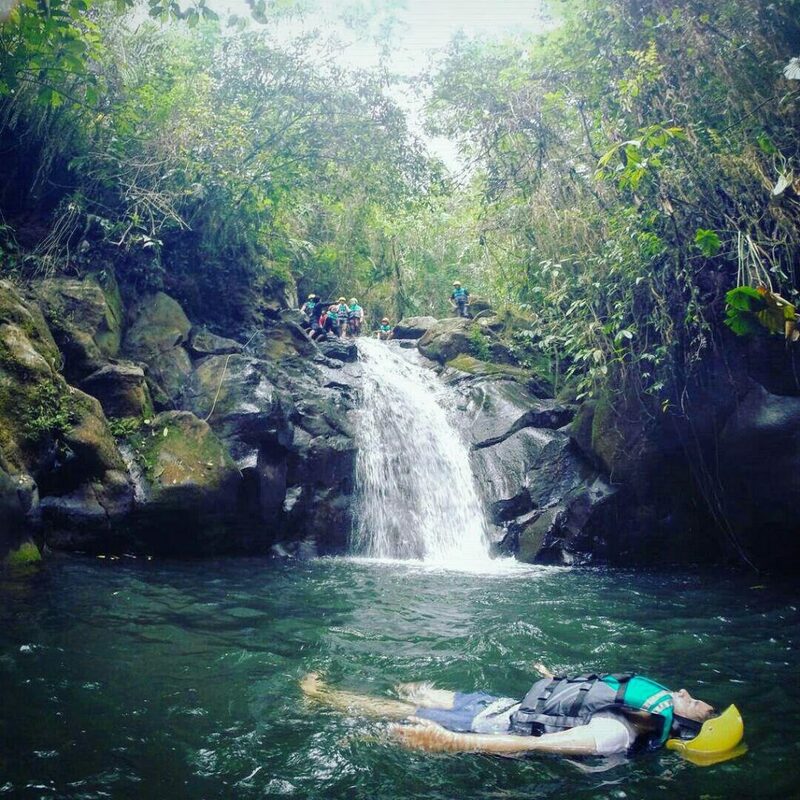 You will not only enjoy the waterfall but also you can enjoy the pine forest and the river. Tips: be careful with the monkey around the waterfall, they are naughty enough to steal your food and things. 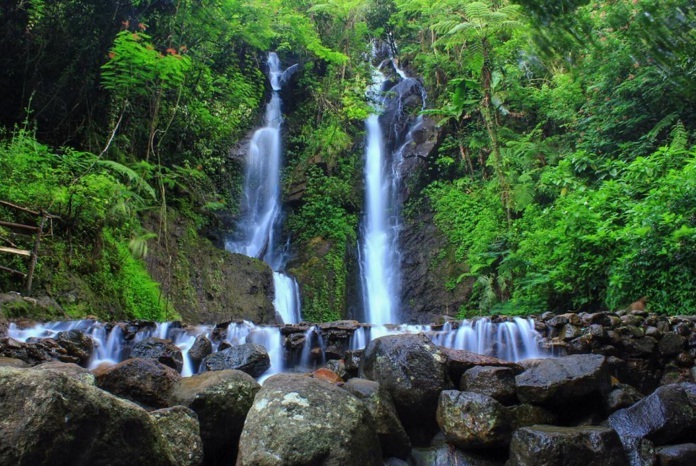 Next beautiful waterfall is Luhur Waterfall that located in Jl. Hergamanah,Pamijahan, Tapos I, Tenjolaya, Bogor, Jawa Barat, 16370. It has a quite high waterfall that will give you an extra fresh air. 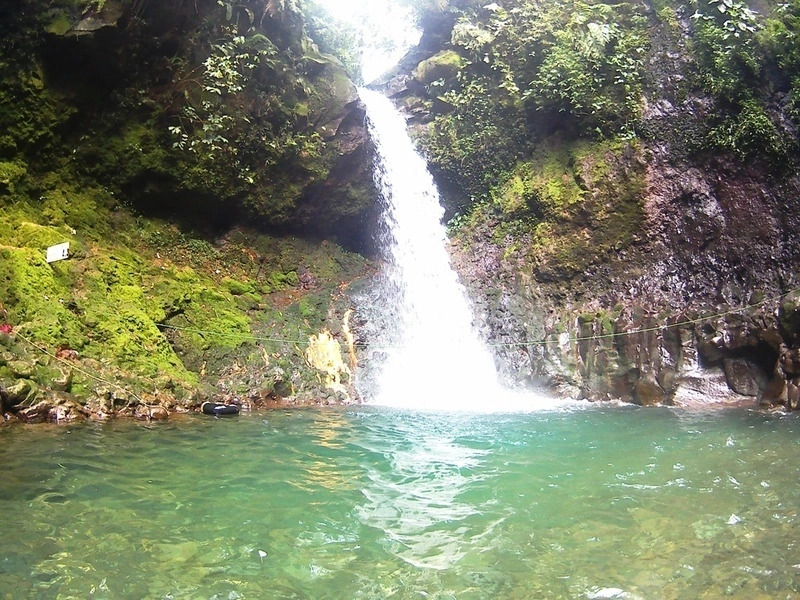 This waterfall is addressed in Jl.Curug Cigamea,Gn.Sari,Pamijahan, Bogor, Jawa Barat 16810. Actually it has two waterfalls with different high. Sometimes it s called as a twin waterfall. Tips: don’t forget to bring your extra clothes and your own snack or food. This waterfall has a quite high waterfall with a heavy flow. This place located in Gunung Sari, Pamijahan, Bogor, West Java, 16810. You will find an exciting waterfall surrounded by stones and plants. Tips: be careful of the flow, there are many incident in the area that resulting in death people. 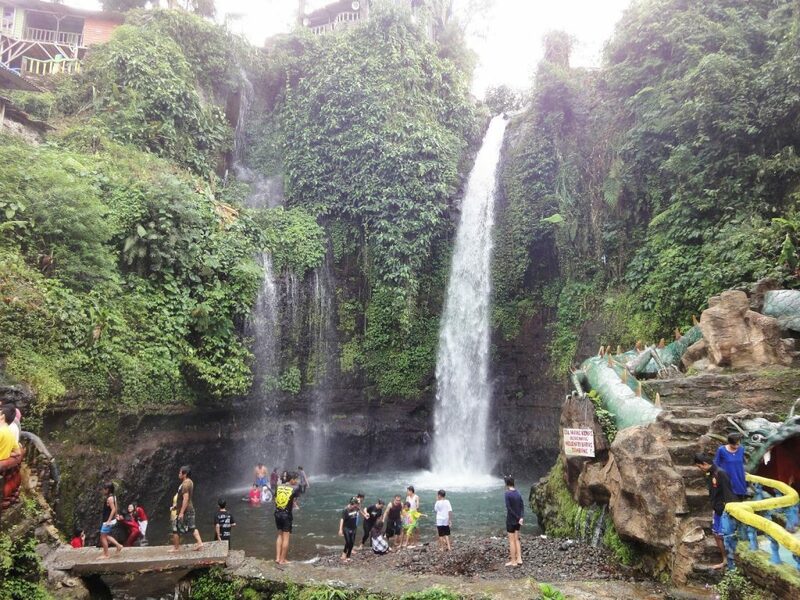 There is also other beautiful waterfall near Jakarta that you can visit. It is named Ciismun waterfall. This waterfall addressed in Sindangjaya, Cipanas, Cianjur Regency, west Java 43253 inside the Cibodas Botanical Garden. Tips: don’t forget to bring slipper or mount sandals, pay attention to the weather before coming. 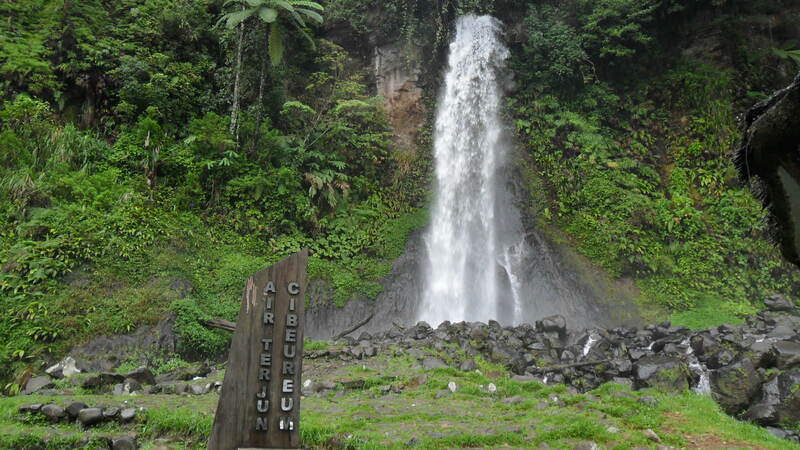 The last waterfall is a beautiful waterfall with heavy flow named Cibereum Waterfall. This place located in Salak mount, in Jl. Cisarua Puncak Km.10, Bogor. 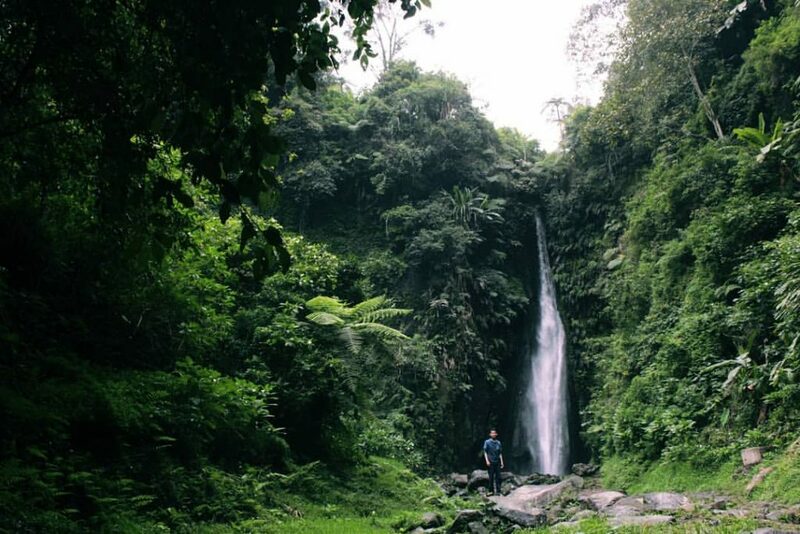 That just 10 of hundreds waterfall located near Jakarta.